Mary joined the MPT team in June of 2016. She graduated from Indiana University Indianapolis in 2014 with a Doctorate of Physical Therapy. She earned a Bachelor Degree in Movement Science in 2010 from the University of Michigan. 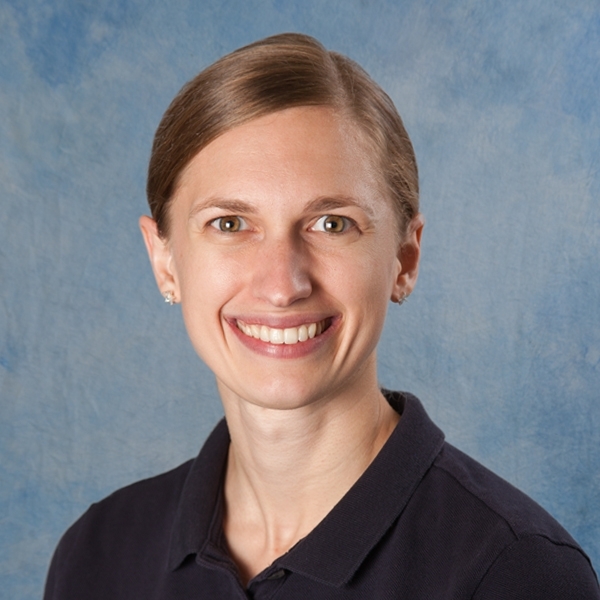 Mary has specialized training in Vestibular Rehabilitation and is a member of the American Physical Therapy Association.